I think you all know by now that I love free anything, especially free apps! Bluster! 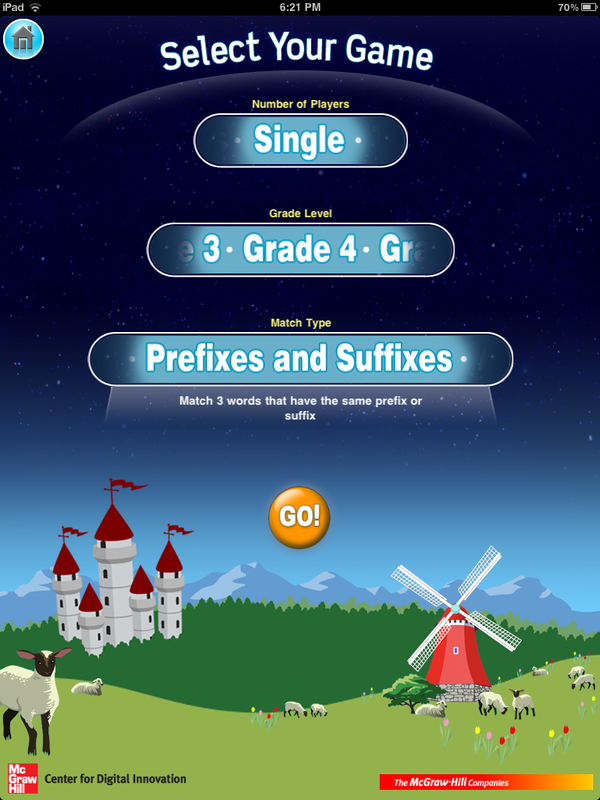 is a fun way to target vocabulary in the form of prefixes, suffixes, adjectives, rhyming words, and more. Students can choose to play as a single player, against an opponent, or as a team. 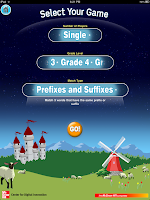 Users can also select level of difficulty, ranging in grades 2, 3, and 4. Yes, I know these are not middle school grades, but unfortunately my students do not possess many of the skills that their younger counterparts have. I’m sure many of you are in the same boat. Users can select player type and level of difficulty. A brief description on how to play. When in single player mode, users are timed as they sort words into three boxes based on the selected mode (prefixes, adjectives, etc). Words disappear from the wordlist as the correct answers are selected. To keep track of time the sun moves from the left hand of the screen to the right. The player is alerted at the halfway mark when the sun reaches midpoint. Students have roughly 2 minutes to sort words when in single player mode. The sun moves across the screen to keep time. In the versus mode, two students can play against each other. 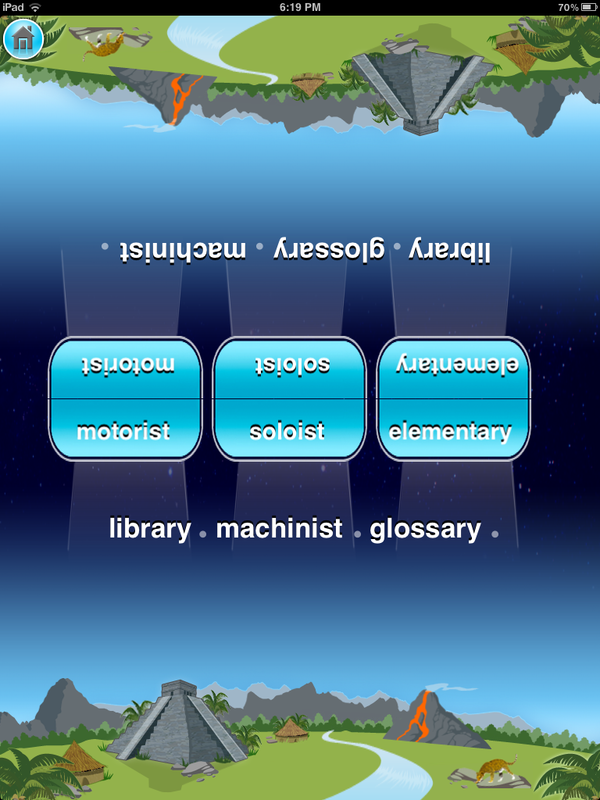 Each player is required to find the appropriate words from a word-list provided. They are required to drag the words into one of three boxes. Students can only move onto sorting the next set of words if they are correct in their response. 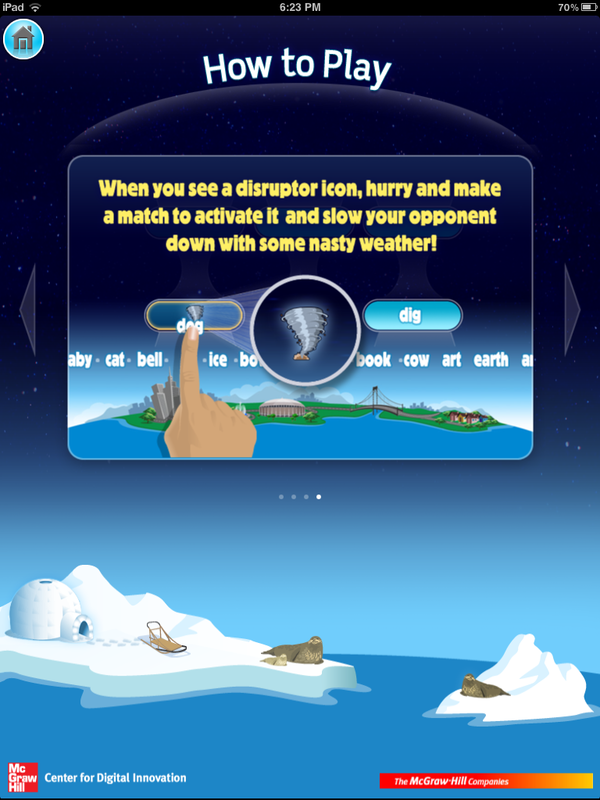 Players are able to slow down their opponent in the form of a disruptor (i.e. tornado, blizzard, etc). 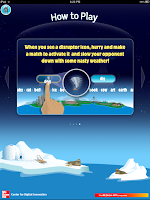 For a few seconds the player who falls victim to the disruptor is unable to move forward in the game. Versus mode allows two players to play against each other. 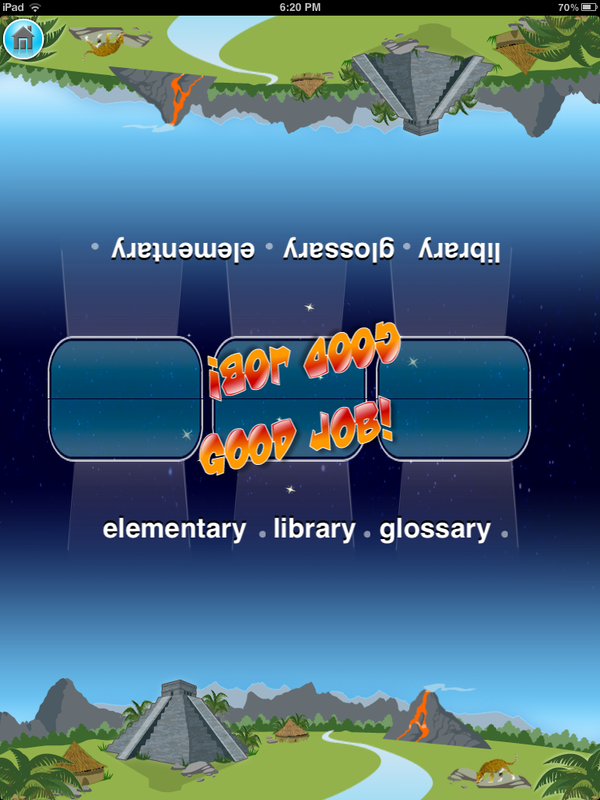 When playing in team mode, students can collaborate to sort the vocabulary without competition or the threat of being hit with a natural disaster. Players are untimed when playing in team mode. Bluster! 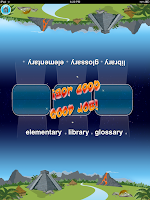 offers positive reinforcement for correct answers in the form of a phrase that is presented onto the screen. Players are provided with praise for correct responses. As with most apps (if not all), I would use Bluster! as a review for my students. I’m sure they would find the sound effects and animation engaging. Bluster! is pretty straightforward and simple to get the hang of. Skills related to morphology (roots, prefixes, etc. 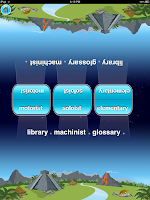 ), phonological awareness (rhyming), semantic skills (synonyms, antonyms, etc.) and pragmatics (i.e. 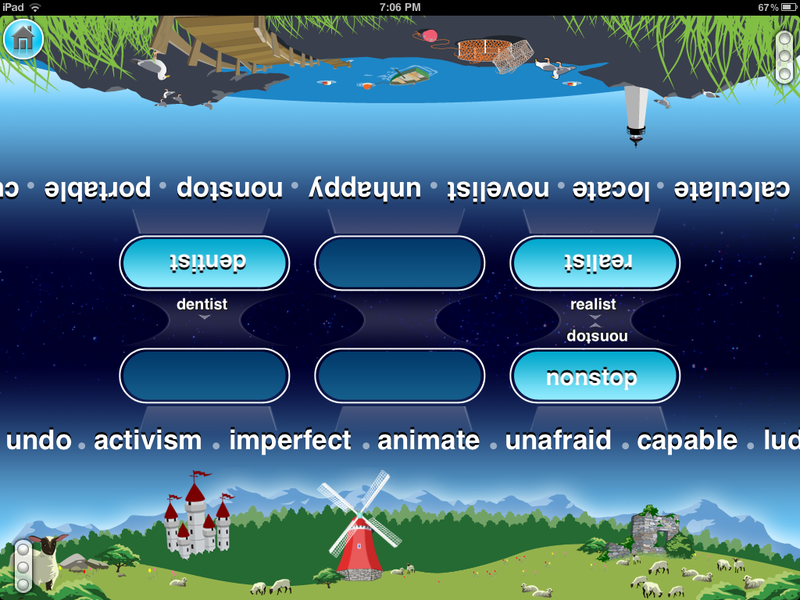 collaboration) are all able to be targeted with this application that contains over 800 vocabulary words. This will definitely be a frequently used reinforcement tool in my arsenal of apps! This app appears to only be available on the iPad. Is there an option to make a student profile so the teacher can track success? Thanks! Thank you! Check out my blog at merikelleyteachingtrials.blogspot.com... I do a review on this app!